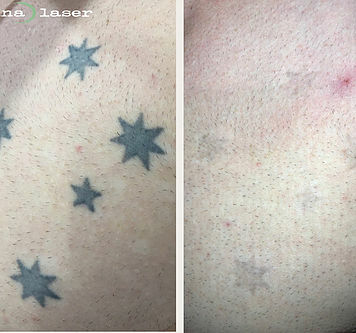 Call now to take advantage of our tattoo removal and hair removal specials!! Pay for 5 Sessions of Tattoo Removal and get the 6th Session for FREE! Pay for 5 Sessions of Hair Removal and get the 6th Session for FREE!